Anyone who knows me knows that I am make-up illiterate. I rely on Ipsy to send me make-up and teach me how to use it every month, but other than that, I stick to a line of eyeliner on my bottom lid and a few flicks of mascara on the lashes, then I’m out the door. Every now and again when I’m feeling salty I’ll throw on some dark lipstick, but I usually get more on my teeth than on my lips themselves. I’ve always been envious of those who hold the craft of face painting and wish that someday I could transform myself into Kim K. without looking like a drag queen. 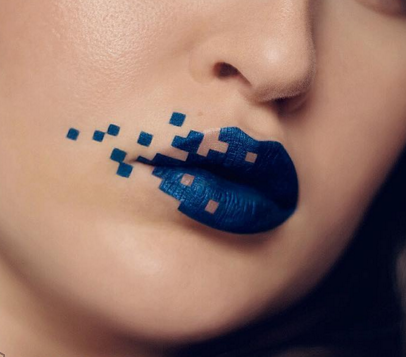 Makeup artists are truly artists and there’s something to be said for their work. Whether it’s giving women self-confidence or just having fun, they deserve more credit than a beauty school dropout. In addition to Beibs and Ryan Gosling (swoon! 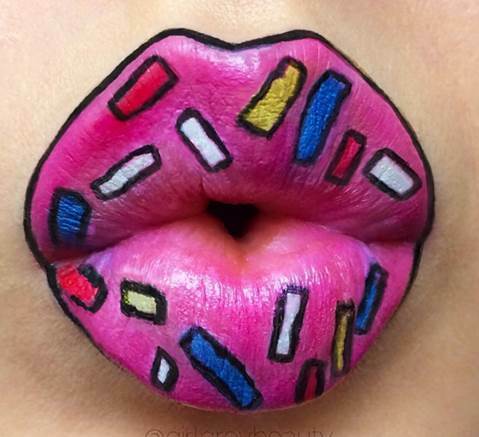 ), Canada gave us Andrea Reed, an Insta-famous artist who uses lips as the canvas for her masterpieces. 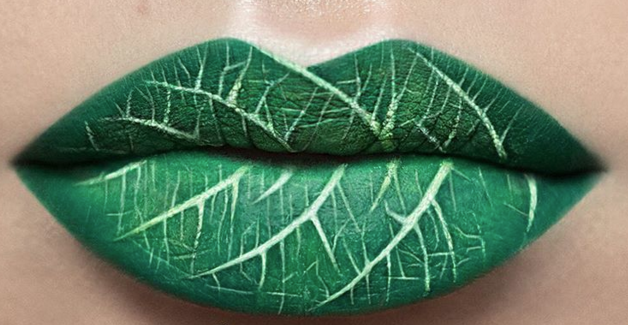 While I may do a double take (and not like Squints un-fogging his glasses type of double take) at these artistic lips, I can appreciate the creativity that went behind them. As I began to scroll through Andrea’s work on Instagram, they kept reminding me of nineties songs. Why? Who knows, minds are weird like that, but it sparked an m.blog post, so I’m running with it. Without further ado, I bring you Shakin Hips to Nineties Lips. For more of Andrea’s lips check out girlgreybeauty and this weekend when you’re listing to MMMbop as you’re getting ready to go out, maybe throw some sprinkles on your kisser and see what happens. YOLO.